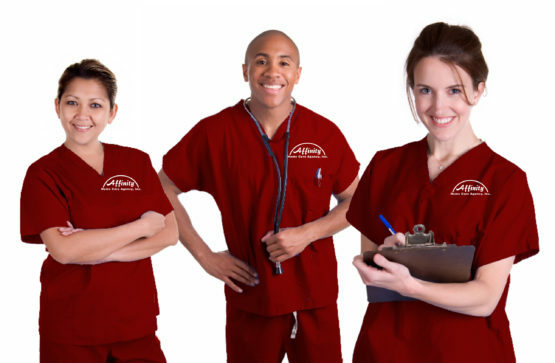 Registered Nurses (RN's) are team leaders who coordinate all services, which are necessary for the well-being of the patient in order to improve his or her health. 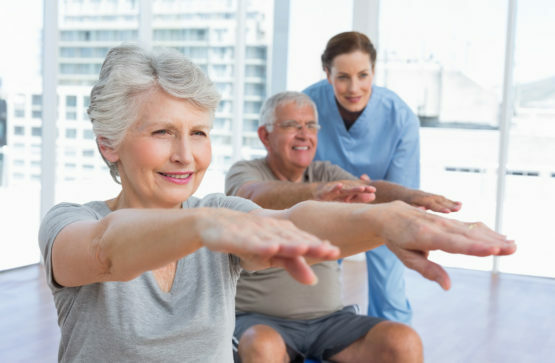 Physical therapists use exercises, massage and other methods to help restore your mobility, build strength and relieve pain after an injury. Occupational therapists help you regain lost motion, stay active and achieve independence in activities of daily living (ADLs). They use special rehabilitation techniques and equipment to improve skills such as eating and doing basic household tasks. Speech-language pathologists can help you with communication problems after surgery or a stroke. Whether you’re looking for someone to help just a few hours a week, or need more comprehensive 24-hour assistance. Caregivers are thoroughly screened, Extensively Trained, Insured & Bonded, Match to your Preferences, Professional, reliable and Dependable. Our family is just like your own family, wanting you to get well as comfortable and quickly as possible! Caring for your mom or dad? Do you have a medical condition or Planning to have a surgery? We can help. 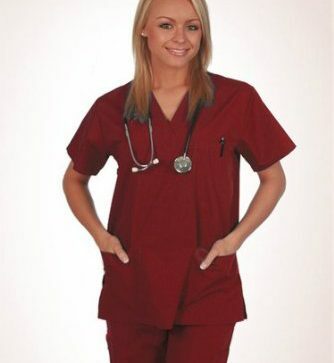 We also provide Medical Equipment in the comfort of your home!